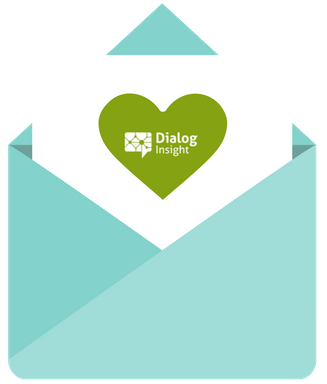 REFER A FRIEND TO DIALOG INSIGHT AND GET UP TO $100 IN GIFT CARDS! You know a friend/business relation who would be interested in our email marketing solutions? Refer your friend to us and we’ll be glad to help him/her overcome their business challenges! To refer a friend, simply fill out the short form. If your friend qualifies, you get a $25 gift card of your choice. You’ll get an additional $75 in gift cards if your referral leads to a sale within the next 12 months.